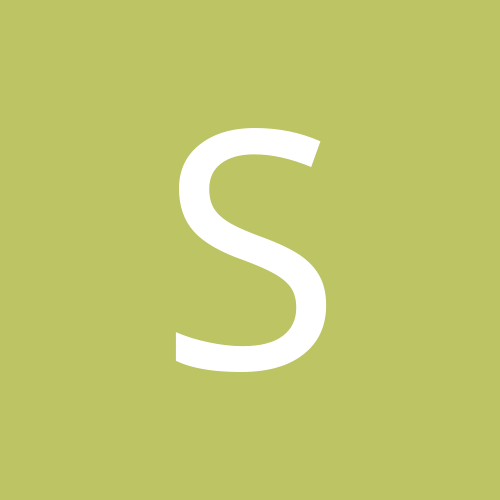 Spartan Whey is unlike any whey Protein you've ever tasted. Why limit yourself to a boring or watery shake when you can enjoy a truly delicious milkshake experience with Spartan Whey ? 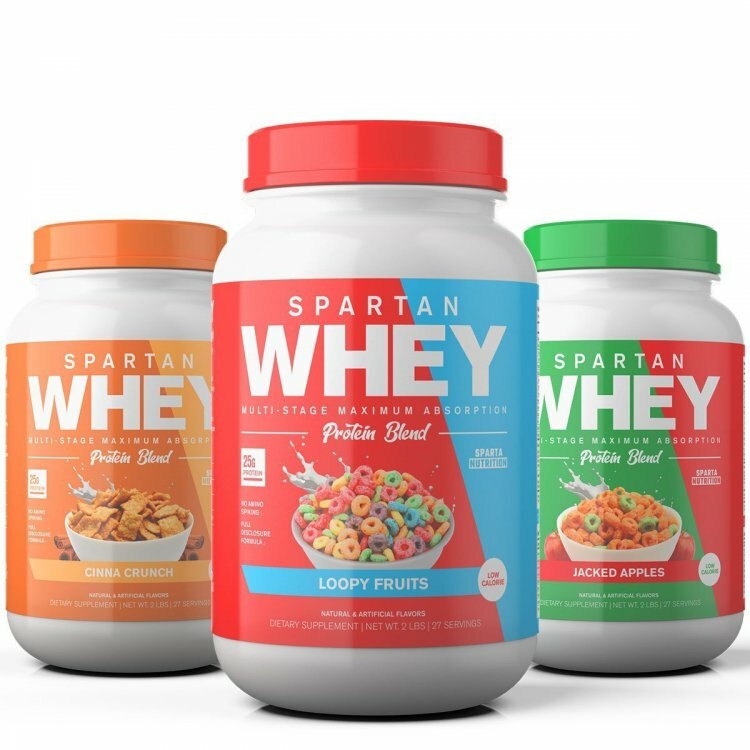 Not only is the overall taste unrivaled, but Spartan Whey includes micro-granulated inclusions of Cookies, Cereal and other delicious treats to add even more flair to an already-insane flavor explosion! Those with lactose issues are going to want to maybe stay away, given the "protein concentrate" portion of the ingredients. Otherwise, looks decent from the panel anyway.